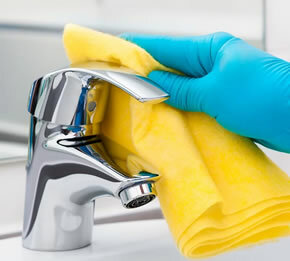 ABC-Affordable Building Cleaning is a premier commercial and residential cleaning service in Nashville, TN that offers house cleaning, maid services, janitorial services, office cleaning services, carpet cleaning, and more in Nashville, TN and the surrounding areas! We are a professional cleaning company in Nashville, TN prepared to take on any commercial or residential cleaning services! We strive to provide prompt and quality services to ensure the satisfaction of each and every customer. No job is ever too big or small for ABC-Affordable Building Cleaning servicing Nashville, TN and the surrounding areas! From office cleaning to power washing, we do it all! 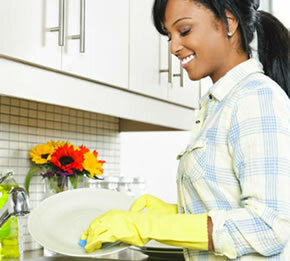 We deliver an extensive and comprehensive list of cleaning services that will meet all of your home and office needs. We are proud to provide quality service at affordable prices. You can count on us to get the job done right! We are 100% dedicated to providing our clients with professional and quality cleaning services in Nashville, TN and the surrounding areas. We train all of our professional cleaners in order to provide you with the cleaning services you envisioned for your home or office! We understand how valuable your time is, that’s why we are always prepared to work around your schedule. 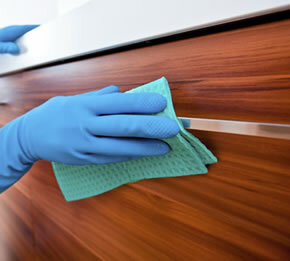 The professionals at A Better Cleaning have the tools and knowledge to accurately perform all home and office cleaning services in Nashville, TN and the surrounding areas! 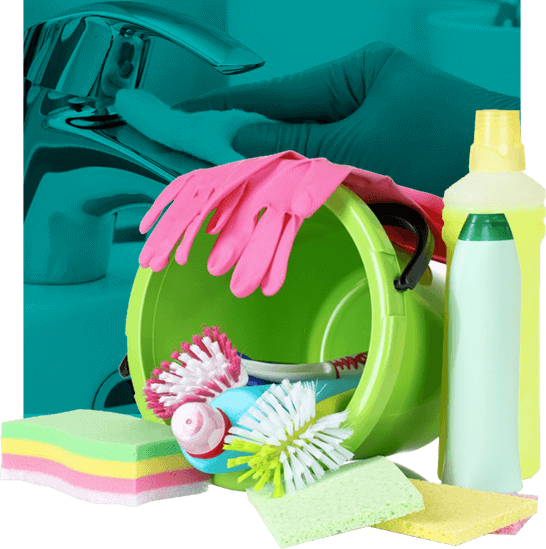 Don’t wait any longer for that home deep cleaning service or office service you have been dreaming of! Project: One Time Interior House Cleaning Really kind, polite, and professional crew. Worked to overhaul a tenant move out, and took a caked on oven from terrible to good as new. Great folks, great value, and really great customer service. Will definitely use again. Project: Clean House Interior (Maid Service) My house had fallen behind because my previous cleaner left the area. They came out quickly and did an outstanding job. I look forward to continuing to work with them. © 2019. 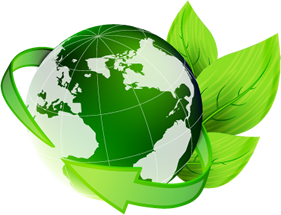 ABC-Affordable Building Cleaning. All Rights Reserved.